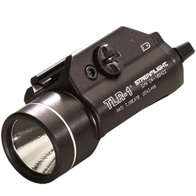 Streamlight™ Tactical Hand-Held and Gun-Mount lights are the most dependable tactical lights available. 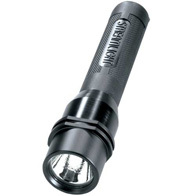 They’re engineered to provide excellent service in areas of poor light or limited visibility, whether for civilian or military use. Light and easy to handle, they are ready when you are. Built to military specifications, and featuring technology currently being used by U.S. special operations, Streamlight Tactical Gun Mount Lights are compact, easy to handle and lightweight, so they don’t interfere with the balance of the gun. They’re designed to attach or detach in less than two seconds. Powered by super-long-lasting lithium batteries.